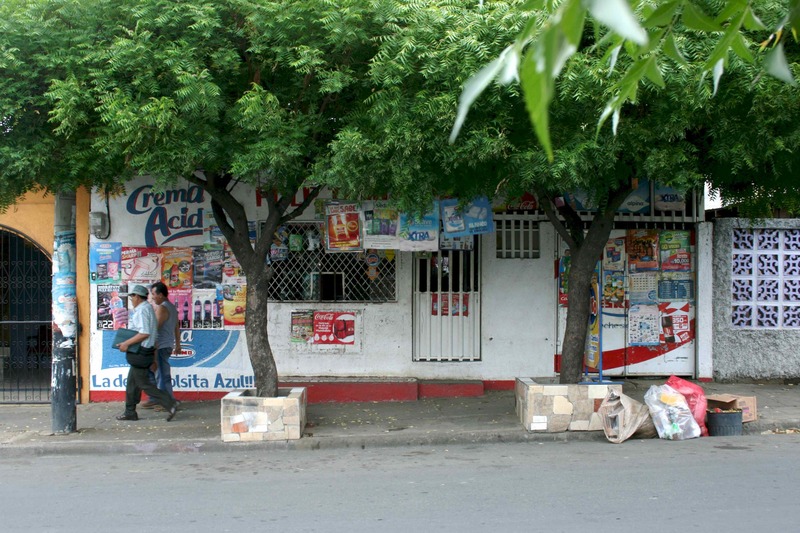 Nicaragua is rapidly transitioning to low carbon electricity generation – primarily with wind power – but it still requires bunker fuel oil generators to balance variability from wind generators. 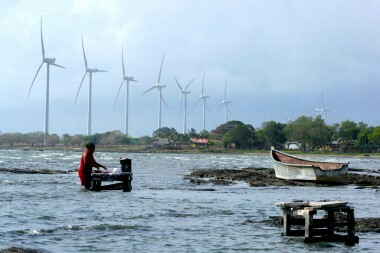 Oil is one of the most expensive fuels for electricity generation and relying on it comes at great expense to electricity ratepayers and slows down Nicaragua’s low carbon transition. This project explores a participatory approach to a low-carbon power transition by developing tools to shift the timing of electricity consumption from residential and commercial loads to periods of abundant electricity supply. Cool Joule examines the potential benefit of flexible energy loads (air conditioners and freezers, for example) to provide a grid-scale balancing resource and societal co-benefits by using a ‘FlexBox’ (wireless sensor network, smart metering and communications infrastructure), optimal control strategies, and a novel end-user recruitment strategy that uses SMS and monthly raffles. The team is piloting its technology in Nicaragua and will conduct a follow-up program with project participants in partnership with the National Engineering University. The team will also begin a second technology implementation in early 2016 including , the development of algorithms to explore the full potential of demand response in the region. The direct impacts of this project will increase monthly energy and cost savings. A large-scale implementation of this approach has the potential to reduce grid peak capacity needs, further energy independence, and therefore reduce overall energy use providing for environmental benefits.